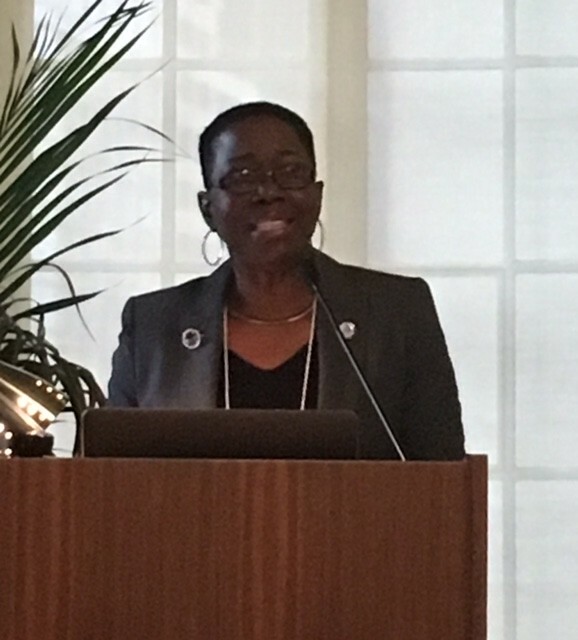 » World Service Council Holds 97th Annual Meeting in NYC! 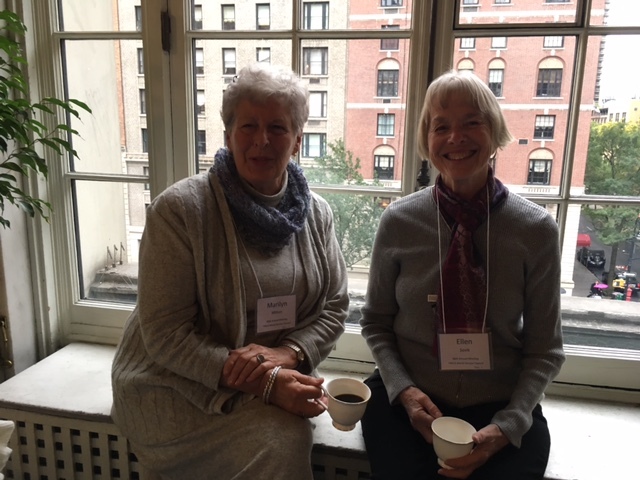 World Service Council Holds 97th Annual Meeting in NYC! 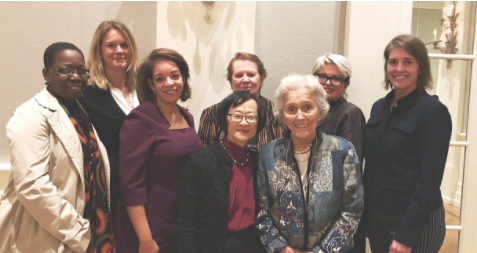 The YWCA World Service Council held its gala 97th Annual Meeting last week in New York City with all the major YWCA leaders and a large audience attending, along with member Abby Disney who was a featured speaker. 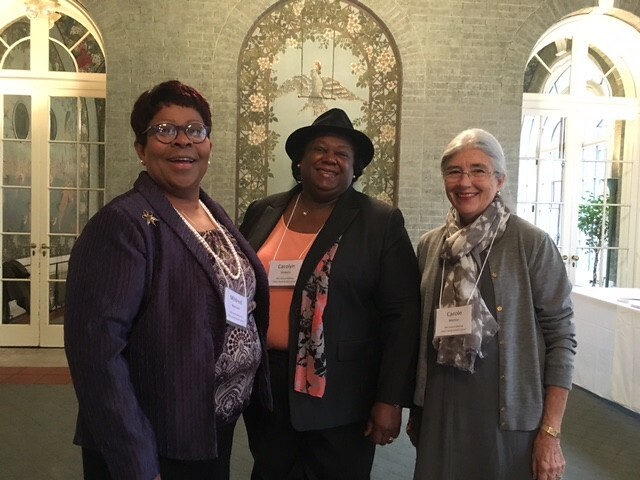 Connie Tate presented a report on WSC’s very successful year during the morning business meeting at which a grant of $90,000 to the World YWCA was announced. 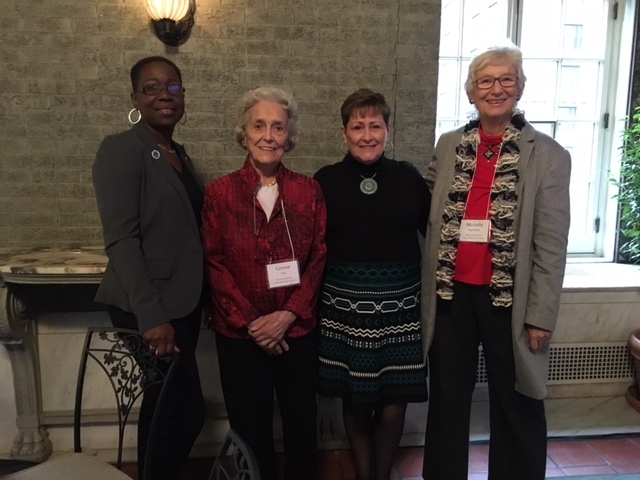 Carole Markus presented the names of seven new WSC member and Mildred Morrison gave a moving memorial tribute to eight past members. 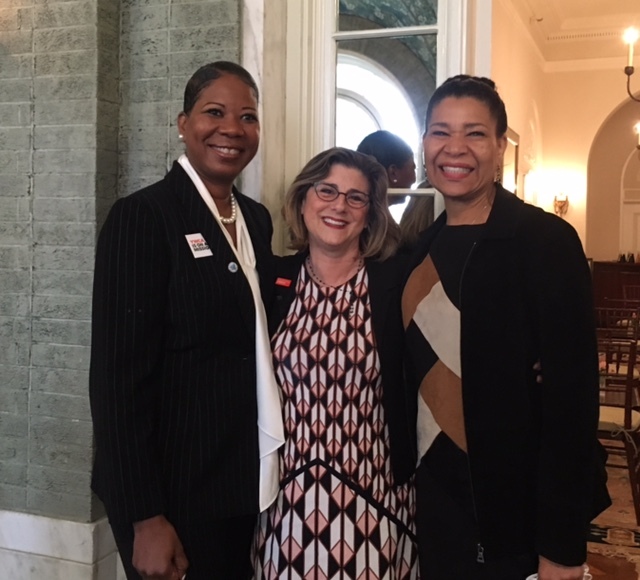 The new Secretary General of the World YWCA, Malayah Harper, then spoke of the mission challenge to win large numbers of 100 million young women by the year 2035 and of the ongoing and strong progress on women’s rights going on in the 109 member countries of the World YWCA. 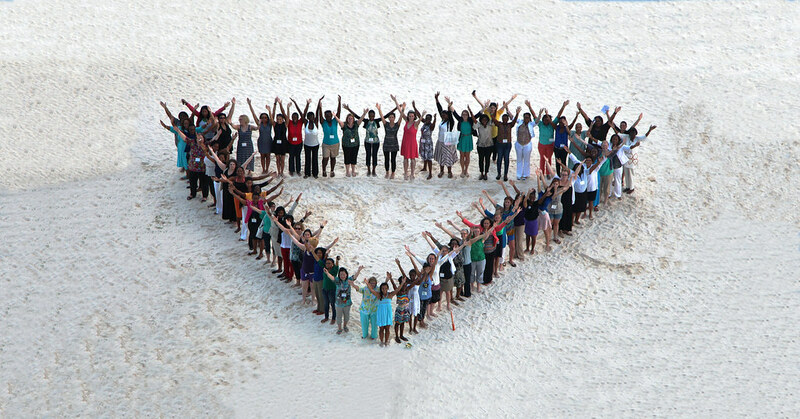 Malayah showed videos produced by young women at a recent conference of YW women in 11 Asian countries. Jenna Foster, our US representative to the World Board, also showed videos and told of the leadership strides and work of younger women under 30 who now compose 60% of board members in YWCA countries. 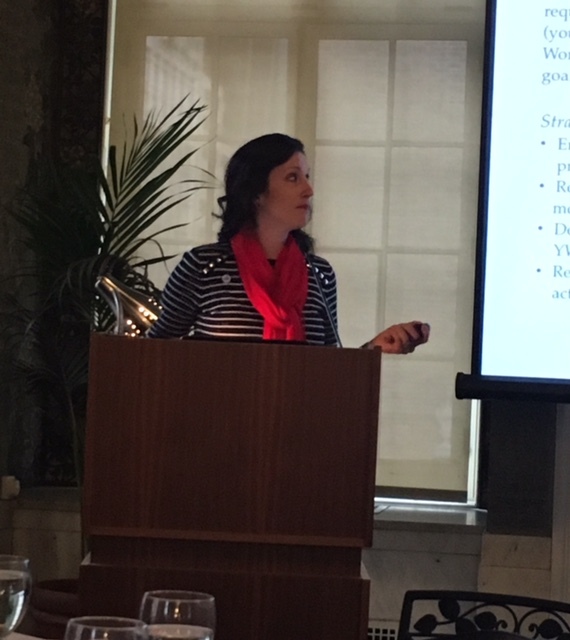 Jenna also spoke of the program for interns that the WSC has supported for 21 years. According to an impressive printed report that all received, some 38% of 119 interns have gone on to leadership positions, many in their governments. 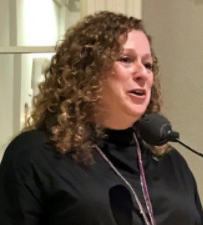 Abby Disney, grand niece of Walt Disney, who has made some ten movies about the world’s women and their issues since 2008 then told the audience of her plans to make four more, also on critical issues for women. 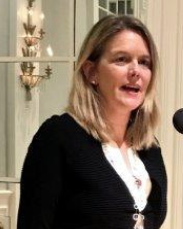 Abby has been a special and unofficial partner of the World YWCA in recent years, distributing copies of her films at several worldwide YWCA meetings. The meeting closed with Connie reading a message and Quaker blessing from longtime former Chair, Joyce Mims, who could not attend this year. 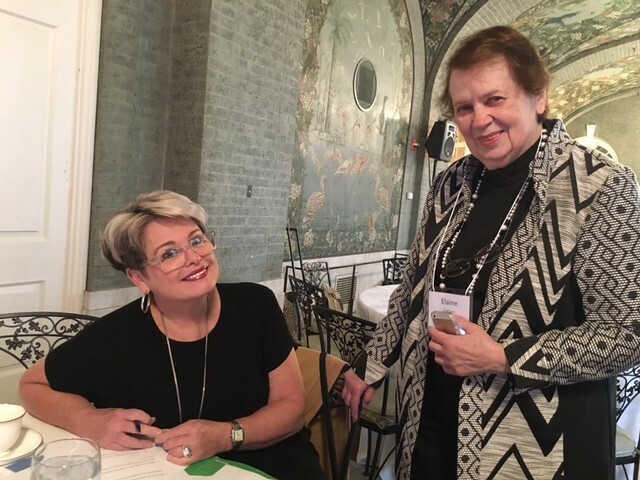 After lunch, at which members and guests networked, the afternoon session featured attendees gathered in a large circle for discussion led by Co-Chair Deb Stock. 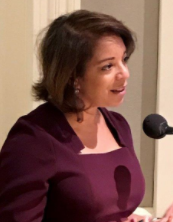 The first major speaker was the new CEO of the YWCA USA, Alejandra Castillo, who told of her own background, from life in the Dominican Republic to having a strong business career, both internationally and in Washington, D.C.; also of her interest in both domestic and worldwide issues for women. 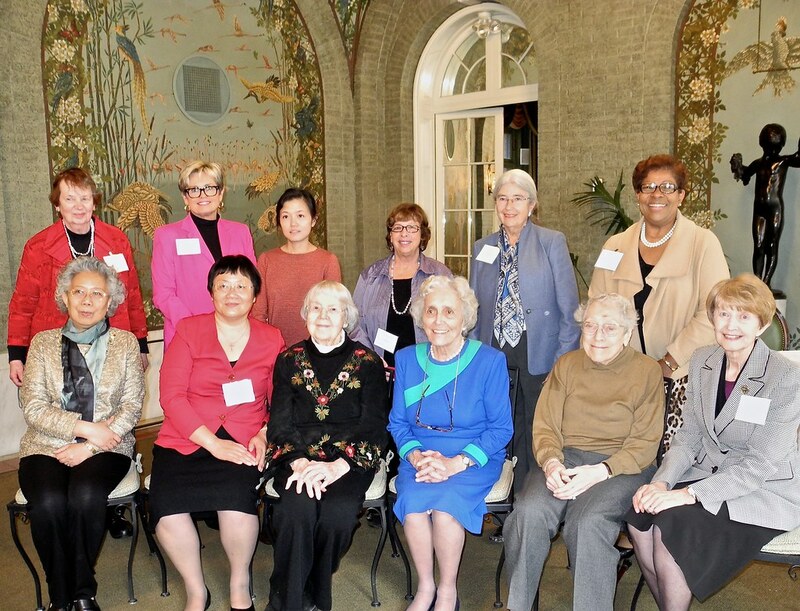 She was followed by several of the other major leaders attending, including Casey Harden who has served so successfully as the Interim CEO this past year, Mary Luke, a new WSC member and Chair of the Metro Committee of UN Women. 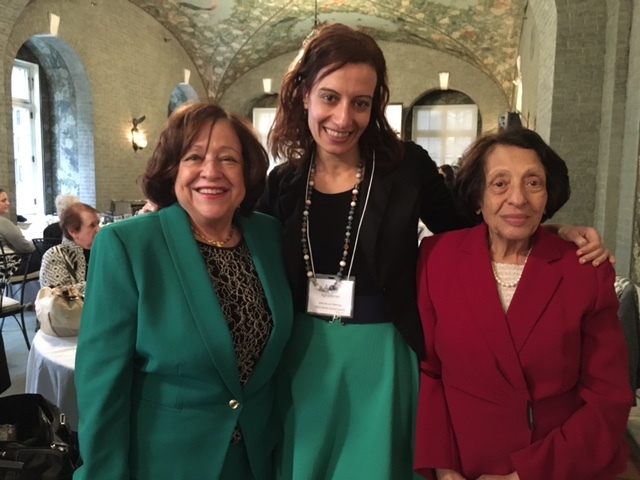 Two other speakers were Muna Killingback, the first World YWCA Intern in 1991, and Natalie Fisher-Spalton, World YWCA Intern in 1996, with both former interns now active members of our WSC. The forum resulted in many ideas for the future growth of the WSC and the World YWCA, along with suggestions for all kinds of joint efforts for women that both groups should consider – and with almost all the members speaking from all parts of our country, informing what was a remarkable session. 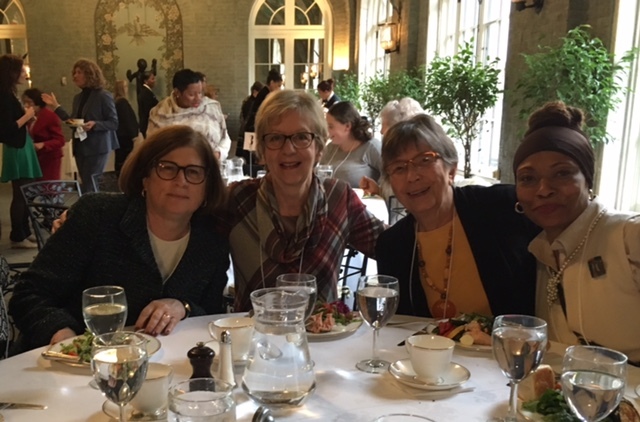 Your WSC Officers concluded the day with thanks to all and hopes for strong ongoing support from the wonderfully loyal and supportive members of our almost 100 year old YWCA World Service Council. We encourage all our WSC members to increase their support for the World YWCA work this year and also to invite some friends to become new WSC members!